It’s important to realise that no matter how wonderful the house, home is not inextricably linked to the bricks and mortar you purchase; home is a feeling and sense of belonging that provides comfort and stability to your family, yet home is something that has to be worked at. A house is a physical commodity that can simply be purchased, whereas a home is something you must nurture and create – this takes time and effort. Home could be described as the feeling contained within the four walls of your house – and a sense of belonging that is above and beyond the financial value attached to the bricks and mortar you live within. If you’ve recently purchased a house and it’s not feeling like home just yet, follow these tips to turn your new house into a new home. Now, of course, the best time to get started, is straight away, as the longer you leave things cluttered in boxes the more deflated and overloaded you are likely to feel. You’ll want to chunk big tasks into more manageable segments; for example, rather than having 25 boxes to get through; separate them into five piles of five boxes. Then, in short bursts, quickly blast through five boxes – as this way the power of momentum will kick in, and you’ll get through them in no time. The challenge, a lot of the time, is getting started because it can just feel so overwhelming that we don’t want to tackle it. Breaking it down into smaller chunks makes it feel more manageable and boosts your self-esteem, as the more you get done, the more you want to get done. The same applies for renovation activities, chunk it down and work out what supplies you need then find places to source them such as https://www.wsscaffoldingltd.co.uk/ for scaffolding or www.wickes.co.uk for more general supplies. Once you get the keys and move in, it’s important that you start making your house feel like your home. There’s a good chance your new house will have the previous owners tastes in terms of style, meaning it’s likely to have a feeling of belonging to someone else. This is why it’s important you make your own mark. 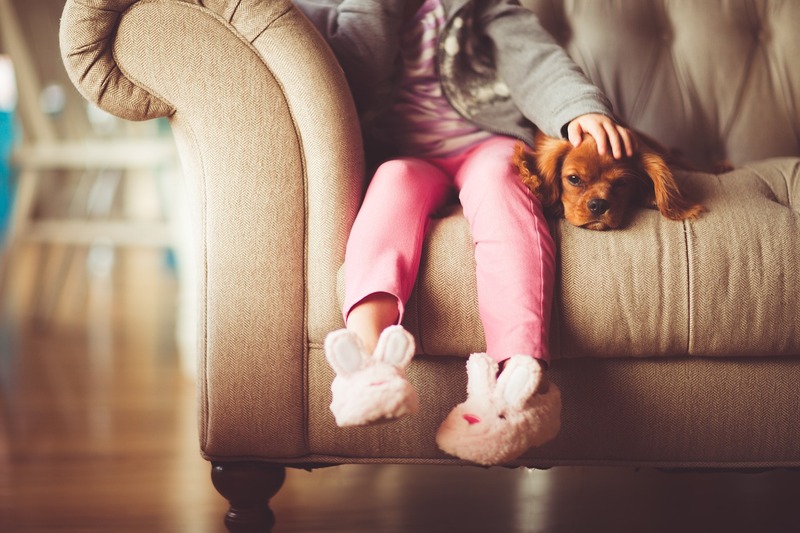 Whether this is by painting the walls, changing the carpet, or simply putting out furniture and belongings you have a strong emotional connection and attachment to. It’s important you don’t clutter your new home, but it can be nice to put out a few photographs and artifacts that allow you to start feeling more at home in your space. Today, one of the greatest components of a home is a fast broadband connection – when you move in, it’s likely there won’t be any broadband or cable TV set up. This can sometimes feel like you’re living in a shell of a house, as without internet, it feels like a lot of the things we enjoy about home (e.g. cuddling up in bed watching Netflix) can’t be enjoyed. In summary, you’ll want to chunk the chores down into more manageable segments, make your mark so the property feels like it is yours and set-up vital lifestyle components such as broadband.